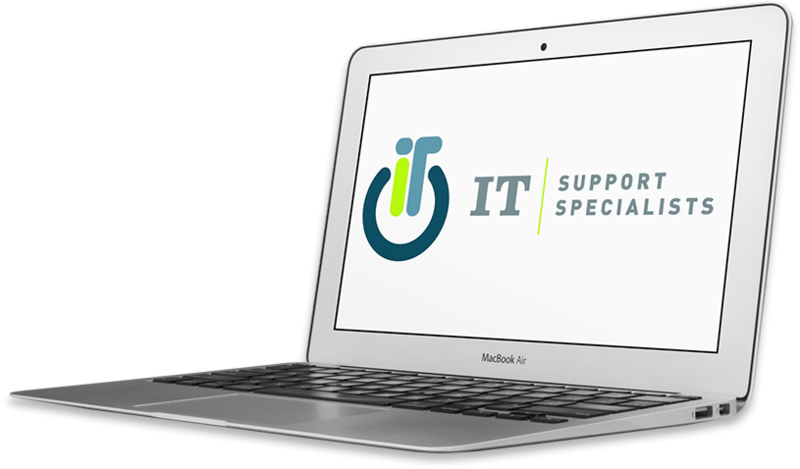 IT Support Specialists offers managed solutions completely customizable to your business so your operations keep running smoothly. From planning and deploying a new network to streamlining one already in place, our team of experts are ready to protect your technology, no matter the size of your demands. As your source for custom network support and systems management, IT Support Specialists streamline what needs to be simplified, expand where you need additional support, and offer solutions to help drive your business forward. Your time is valuable – you shouldn’t have to spend it solving support issues; so we’re here to give you back your time and make your job easier. Choose IT Support Specialists as your go-to source for streamlined network support, systems management or web management. We’ll simplify where we can, expand where you need additional support and propose creative solutions that help drive your business forward. Our job is making your job easier. If you’re ready to begin, we’re ready to help. We’ll answer any questions you have and develop customized solutions to fit your needs. "Among the companies we were looking to hire, IT Support Specialists was the only one willing to share what they know and teach us how to perform certain applications... and that was comforting and helpful. We do not have to call them every time and be charged for every little thing. We can call them or email or go to their website to request service and they respond forthwith." "We had IT Support Specialists set up a Virtual Private Network in one location. They helped configure it and worked out some kinks in the system. I liked the fact they quoted us by the hour, so we can use them as much or as little as needed. They also provided training on how to administer the new hardware." "We hired IT Support Specialists to install a new computer, new backup system and security software and now we have them on a quarterly maintenance program. They come out and make sure the computers are up to date and check on any security problems. I'm very satisfied with their work." "They have taken a lot of requirements off my shoulders, like handling controls for backup integrity and support licensing insurance to make sure we are licensed to the fullest. IT Support Specialists is involved with any related purchase or future planning from a network enterprise standpoint." "We were looking for an IT support company in case of a problem that could arise and we could not handle internally. We were also looking to update our backup system to our server. IT Support Specialists fulfilled that need and gave us alternative solutions to improve our backup support."